Ladies and gentlemen! Children of suitable ages with parental approval! 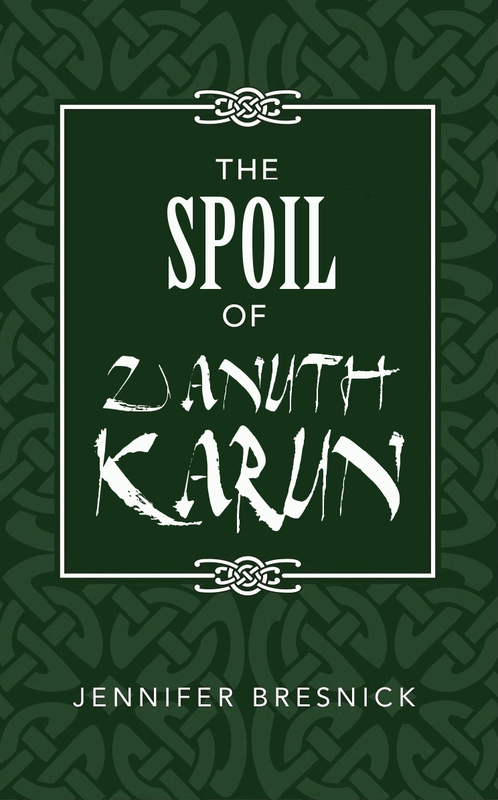 I present to you the very first sneak peek of The Spoil of Zanuth-Karun! While the official release date is Monday, July 15, I thought I’d give my extra special blog readers a chance to get a head start on this hefty chronicle. You can download the prologue and first chapter as a Word document, PDF, or Kindle file (readable by any tablet, smartphone, or computer with the Kindle app) by clicking on the appropriate links below. I promise you that the only virus in these files is the infectious need to read the rest of the story. Thank you all so much for your interest and support thus far. I really hope you enjoy the first chapter, and that you consider purchasing the book on Monday. Links to Amazon, Smashwords, and CreateSpace will be made available then. If you haven’t yet read the first book set in this universe, The Last Death of Tev Chrisini is available in print and digital formats. I highly suggest you read it first, as many of the people, places, and things in The Spoil are predicated on the notion that you have previous knowledge of Tev’s world.